Traveling can be tiring and there are days where you just want to sit back and relax. While on holiday in Santa Marta, between enjoying the scenery, old historic buildings, and taking in the breathtaking surrounding nature, don;t forget to take some time out and treat yourself to a day at the spa. Our first recommendation is of course… our very own spa at Hotel Boutique Casa Carolina. Hotel Boutique Casa Carolina offers many therapeutic treatments that include: relaxing massages, chocolate therapy, volcanic rock massages, fruit massages, and reflexology. People absolutely fall in love with the massages given by our fully trained and always smiling masseuse, Nury. 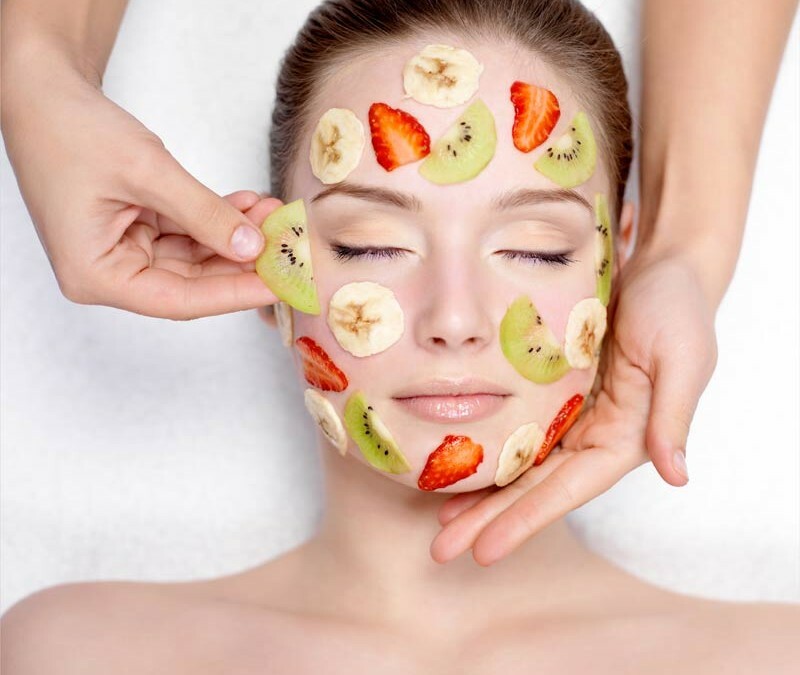 In addition to getting a very stress relieving massage, you can enjoy an amazing facial and other beauty treatments, including exfoliation, standard facial clean, deep facial clean, full wax, and half wax; Nury even offers reflexology. As you can see there plenty of services to choose from. Hotel Boutique Casa Carolina also offers four spa packages that include combinations of the treatments above, with great discounts. And you will spend 2-3 hours being totally pampered at a fraction of the price of back home! The setting is spectacular, inside a traditional bamboo hut on our fresh rooftop, with views out to sea! 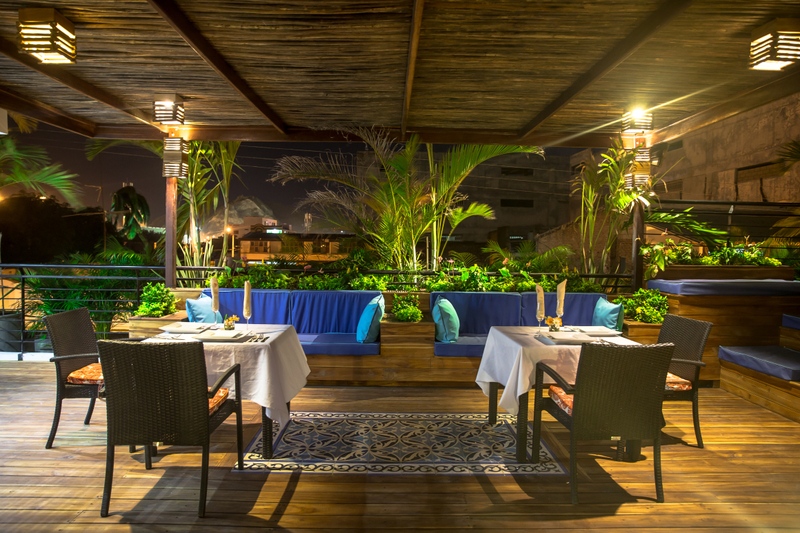 If you are not a guest at Hotel Boutique Casa Carolina, we offer packages where following your spa treatment you can enjoy our sun terraces, pool and jacuzzi, not to mention our gourmet cuisine at Eli’s Restaurant. 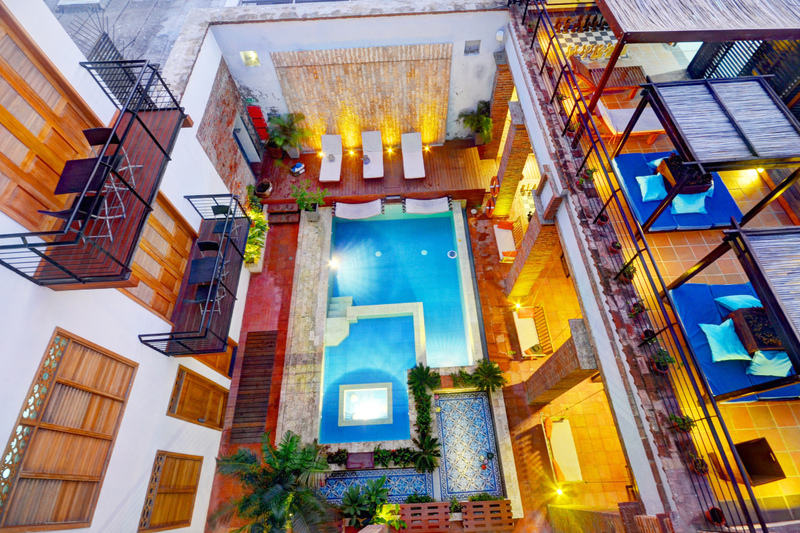 These “pasadias” day-stays offer further hours of relaxation and rest inside the beautiful surrounds of Hotel Boutique Casa Carolina. 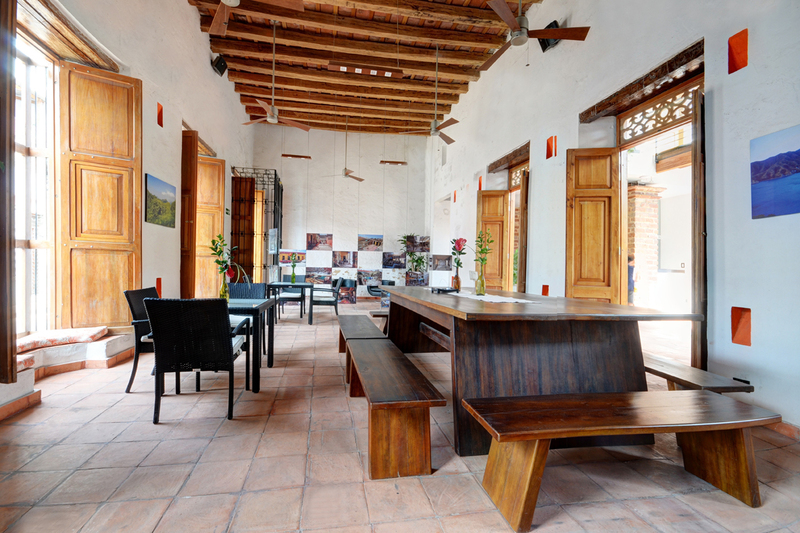 The another spa option in Santa Marta is Hotel Boutique Don Pepe. This boutique hotel offers a day of relaxation to all of their guests and anyone else that is looking for a day of unwinding. They offer 12 calming therapies that guarantee a total relaxation experience and unique moments. The spa at Hotel Boutique Don Pepe will have you feeling great with their modern techniques, fresh ingredients, and professional service. The spa is open from 12:00 P.M. to 7:00 P.M. Body Care is a comprehensive cosmetology center located in the city of Santa Marta, Colombia. They are one of the few spas in Santa Marta that care for post surgery treatments, other services include body treatments and facials. 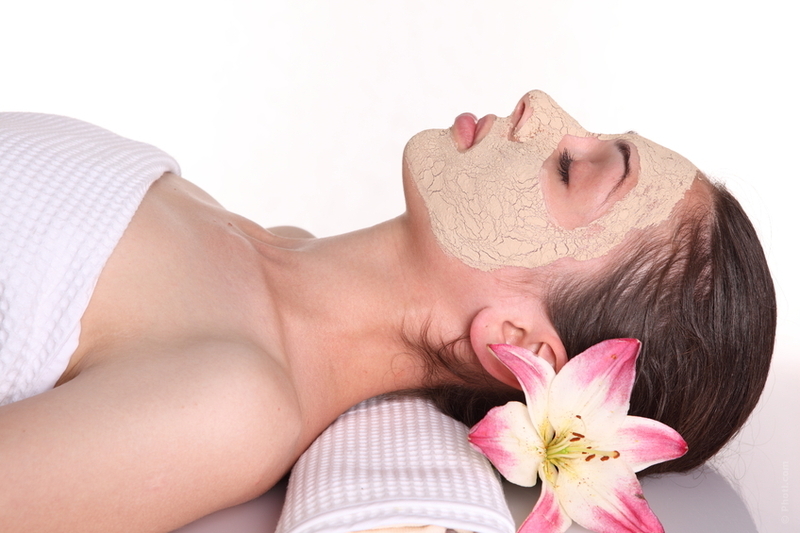 Body Care has nine years of experience offering quality services and excellent products to all of their clients. Their mission is to better and increase the physical appearance and self-esteem to all of their customers. A natural pharmacy and massage / treatment centre, located just next to Santa Marta’s cathedral, this is a great place to pick up natural remedies, advice on local oils and plant treatments, as well as pick up a low-cost massage. Pop into Bendito Cafe just opposite for a fine selection of gourmet cakes and coffees. 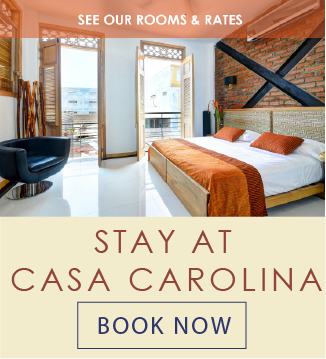 Staying at the Hotel Boutique Casa Carolina? 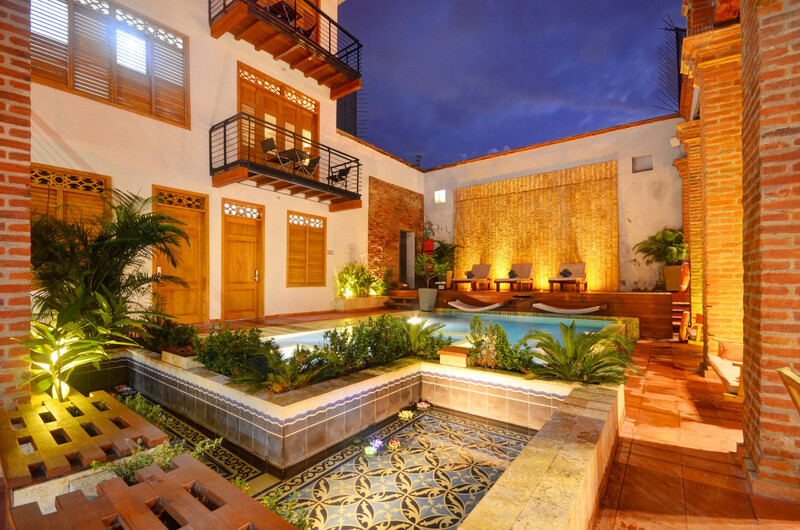 Hotel Boutique Casa Carolina is a luxurious hotel located in the historic center of Santa Marta, Colombia. Their professional and warm team will be delighted to give you further information, book a session at the spa, or help you with getting around the city and surrounding area. Contact Hotel Boutique Casa Carolina for more information about spas in Santa Marta.